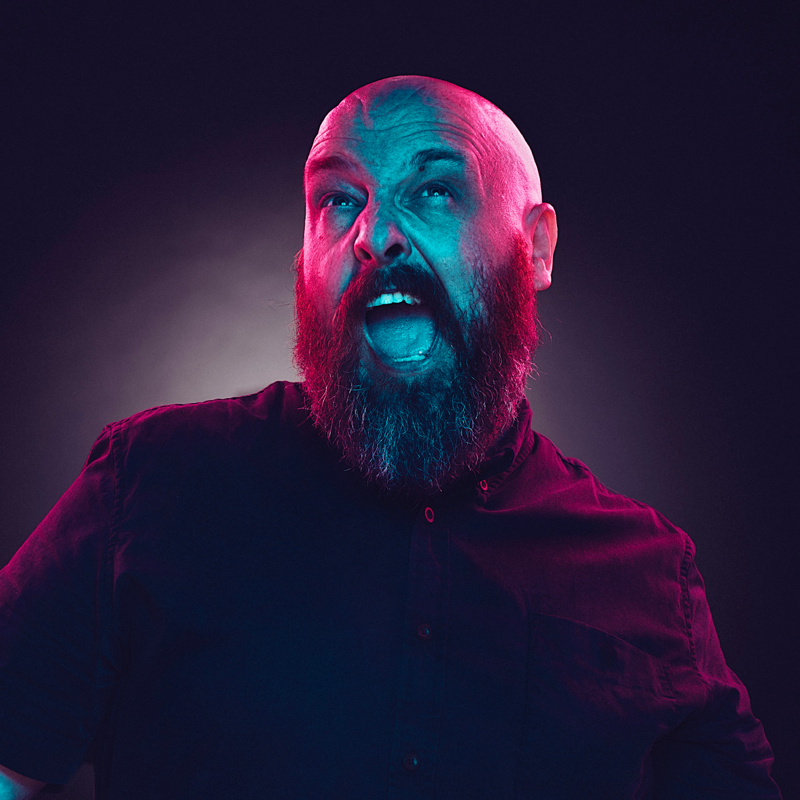 Beat Delete… | dan le sac, here lies the idiot. I’m really excited about this, I’ve tweeted it, facebooked it, even instagramed it (too many social networks) so its about time I blogged it too! Angles & Logic of Chance are now, after a few years of unavailability, once again up for grabs on Vinyl! Scroob & I are using a site called BeatDelete.com to do this. It works in a similar way to Kickstarter & Pledge Music, but instead of bands asking you to fund their entire careers(! ), Beat Delete are being way more specific, they’re just focusing of helping bands get their out of press records re-pressed and into the hands of those who want them. Its DOPE basically! So if you want them you can have them, just jump over to BeatDelete.com and get involved! You can see why I’m excited, it’s an ace idea and in a time when the music industry focuses on digital music more & more, it’s nice to see people still want your record in their hands! Angles on BeatDelete / Logic of Chance on BeatDelete / oh and Space Between the Words (Vinyl & CD) on the dan le sac Store!